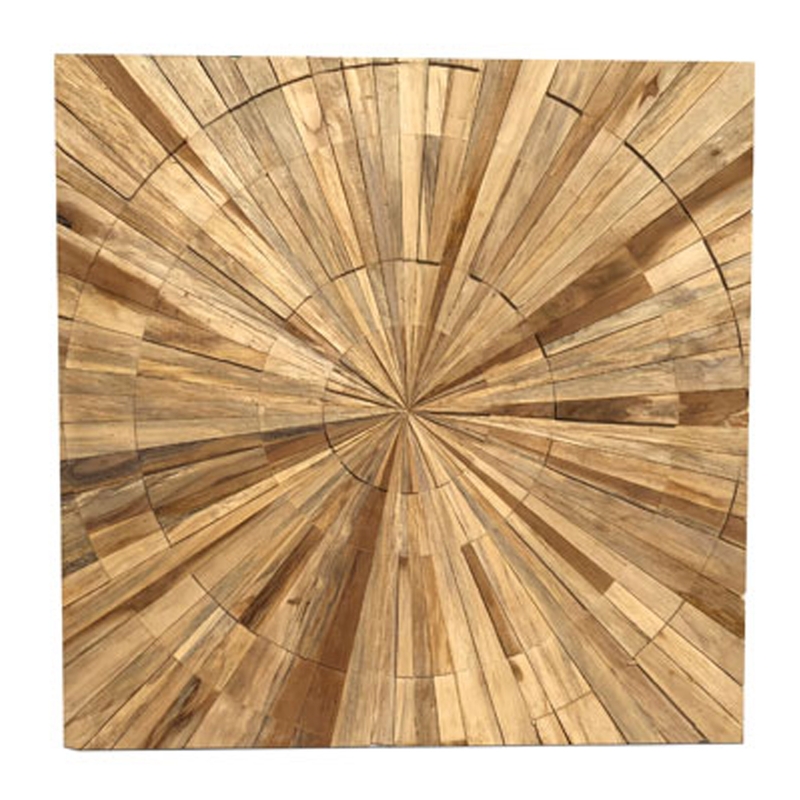 Make your home feel a lot more stylish and unique by introducing this magnificent Driftwood Square Spiral Wall Panel. This wall panel has a splendid design that features a square shape, alongside a spiral design. This piece is created from driftwood which enhances the modern style.